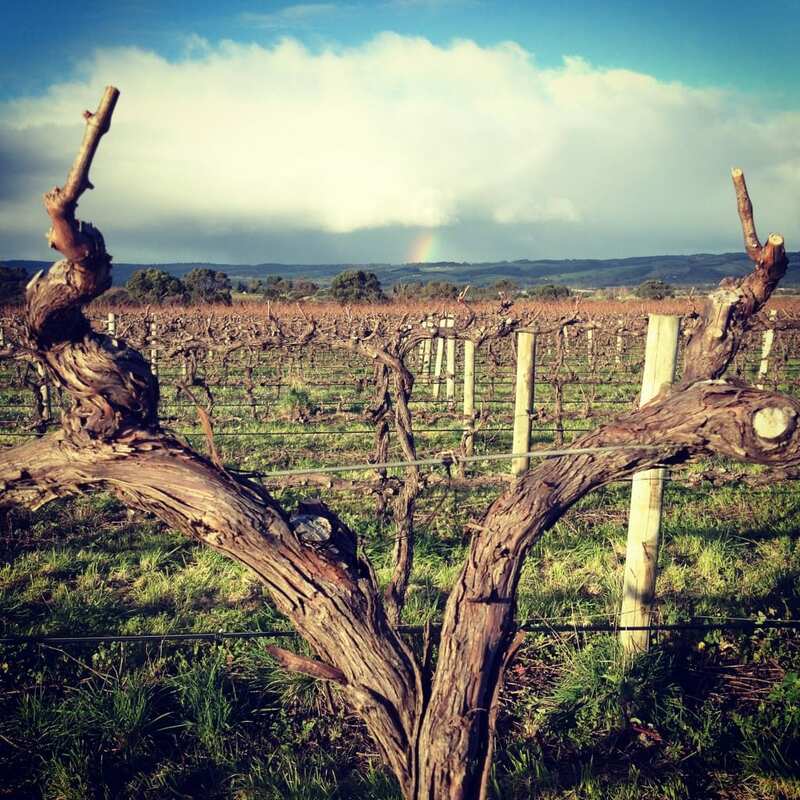 The fruit for the Brash Higgins NDV, SHZ and CBSV is 100% sourced from Brash and Nicole’s Omensetter Vineyard. 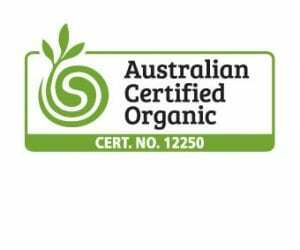 Certified Organic since 2017 through ACO, we take great pride in the health and quality of the fruit off this excellent site. Planted in 1997, the vineyard sits on a great patch of dirt on the south-western lip of McLaren Vale, Australia, situated on seven hectares of red-brown clay over limestone (Ngaltinga Formation and Pirramimma Sandstone) with an eastern sloping aspect, offering grand views to the Willunga Escarpment and Gulf of St. Vincent. The cooling Gulf breezes keep disease pressure to a minimum and the acidity levels balanced in the fruit. The clay and sandstone soils provide excellent drainage as well as good water retention. The vineyard is hand pruned in winter and organically farmed throughout the seasons. It is irrigated only when necessary by a drought-fighting recharge bore. 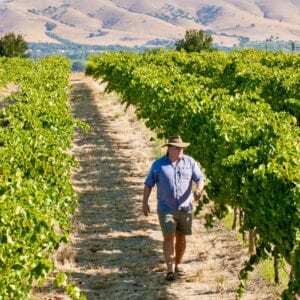 Brash Higgins is a charter member of McLaren Vale Sustainable Winegrowing Australia– mclarenvale.info/sustainable-winegrowing/overview/. 3.6 hectares are given over to Shiraz (planted to own rootstock) and 2 hectares to Cabernet Sauvignon (Reynella clone). Sicilian red variety Nero d’Avola (clone Matura 1 grafted to own rootstock shiraz) makes up the final 1.2 hectares of the vineyard. The first harvest of Nero d’Avola was in 2011. Each harvest, the Nero d’Avola grapes are fermented and matured on skins and seeds for six months in 200 litre clay amphoras hand created for the winery by Adelaide master potter, John Bennett, from local clay soils very similar to Omensetter.